"Largest Climate March in History"
The “largest climate march in history” will be traveling right past our ReThink911 video billboard in Times Square! 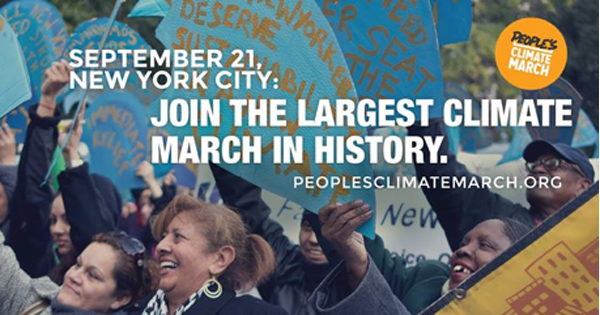 It’s the People’s Climate March and it happens this Sunday Sept. 21. We don’t care what side of the climate issue you are on. 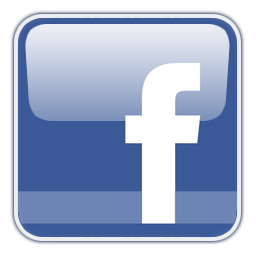 You have a chance to show thousands of marchers our signs/banners/leaflets! We’ll meet at the corner of 8th Avenue and 42nd Street at noon. The march will be coming to us in Times Square! 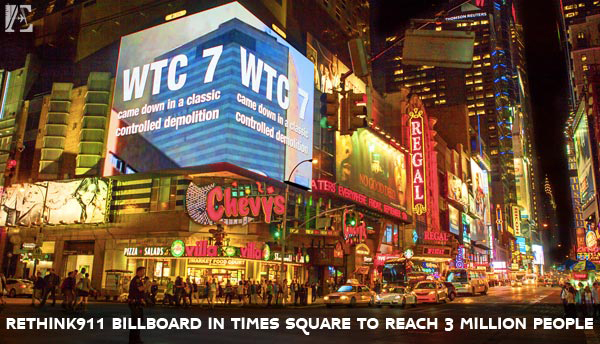 You can help us draw attention to the giant WTC 7 video billboard! 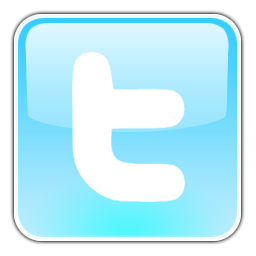 We will have banners, signs, and leaflets for you. We’ll be handing out the Rethink911 literature and educating the throngs of marchers who need our message to empower them.